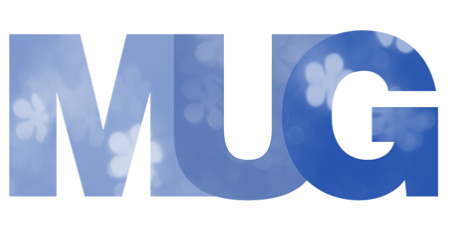 MUG was the first city newsletter—created in black and white on paper 25 years ago—and has remained true to its original mission: scope out the best, most interesting stuff in the widest range of subjects possible…call out the worst…and generally celebrate all things New York City. We publish MUG with no advertisements and we are 100% reader supported. Please consider a donation of any amount for 2017. "Good luck & thanks for the last 25 years of great NYC info!" "Been a thankful consumer of MUG since the early black and white paper days. Great publication!"